Nearly 85 percent of all people have acne at some point in their lives. For most people, acne is an inherited condition of the pores. When someone is prone to acne, their pores become blocked with dead skin cells much faster than normal. The solution lies in products that penetrate the pore and prevent dead skin cells from building up. Professional Acne Treatments done by an Acne Specialist will help you to get rid of acne and clear your skin more quickly than with just products alone. 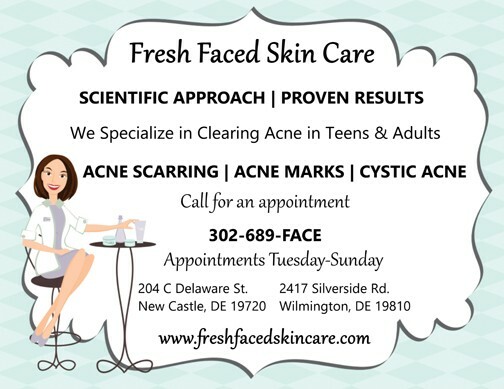 Why Get Professional Acne Treatments? 1. To monitor your progress and make changes to your home-care as needed. 2. To exfoliate the skin so that home-care products can penetrate the pore more easily. 3. To lighten dark spots that are caused by acne lesions. 4. To hydrate the skin so that the skin is receptive to your home-care regimen. 6. To kill acne bacteria inside the pore.